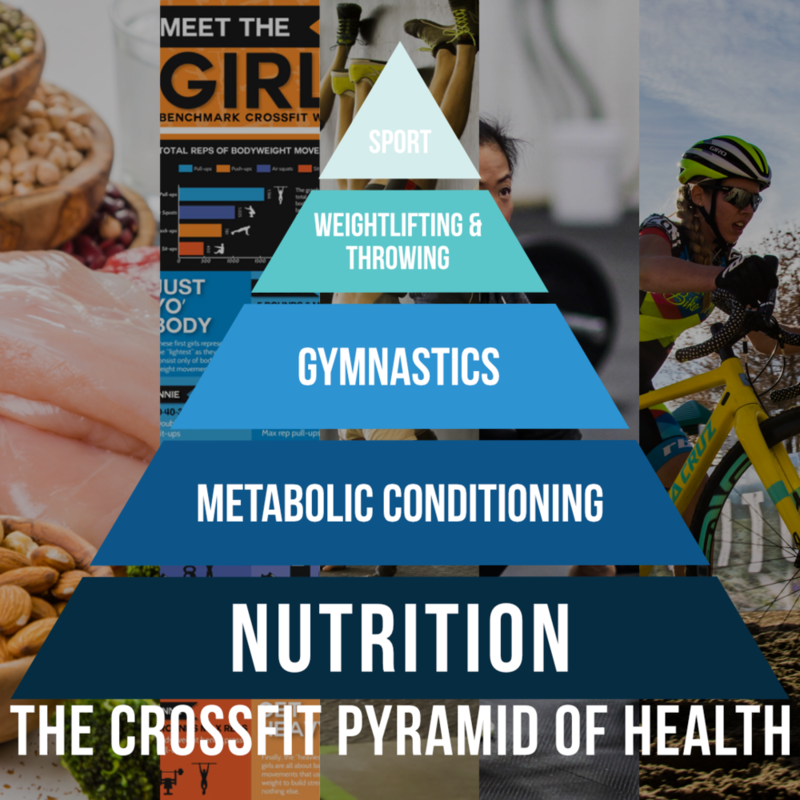 Meet Holly Rodriguez, our certified health coach at CrossFit Montavilla. Holly grew up on a farm in Oregon and was accustomed to having fresh fruit and vegetables readily available. She developed an appreciation for farming and food source connection at a young age. Holly has always been drawn to physical fitness, nutrition and healthy choices, being involved in athletics through college and marathon racing later in life. She has coached softball, running and CrossFit while guiding her athletes in their dietary choices. She pursued her health coaching certification in 2017 and graduated from the Institute for Integrative Nutrition as a certified health coach. Her background and experience qualify her to care for your fitness, nutrition and health needs, and guide you into feeling like your best self. WHAT TO EXPECT WHEN YOU WORK WITH A HEALTH COACH? Coaching is non judgmental—a coach meets you where you are at. Someone who holds space for you to dive deep and discover what your picture of ideal health really is. Someone who stays with you while you figure out what truly nourishes you - mind, body, and spirit. Someone who has a core knowledge of nutrition, exercise, rest requirements, and more. Someone who shares information or resources, if we receive permission from the client, with the main focus always being the journey. WHAT NOT TO EXPECT WHEN YOU WORK WITH A HEALTH COACH? Someone who will diagnose and treat you as a practitioner. Someone who constantly puts on their expert hat and tells you what you should or shouldn’t be doing. Someone who pushes you to do something in the same way and manner that they do it. Someone who has all the right answer or the quickest fix. 1. The relationship is seen as a partnership. Rather than being an almighty authority on what you should do and how you should do it, a health coach takes the time to truly get to know you and customize wellness or lifestyle recommendations that fit your unique preferences or circumstances. There is no one diet that works for everyone and we support the individual. 2. Changes are implemented gradually. Ongoing support truly makes the difference because it allows you to implement small adjustments over time while troubleshooting your personal challenges along the way. You won’t be left on your own with a list of “do’s and don’ts.” Instead, each week you’ll get 1-3 simple suggestions to experiment with, along with tips for integrating these new healthy habits into your daily life. 3. Loving accountability and support. A health coach is personally invested in your success! A coach will check in with you regularly and inspire you in small but meaningful ways. The most effective way to achieve sustained change is to work on a change over an extended period of time, averaging about three months. The coaching itself can be every two weeks, allowing for review of what is happening and to make adjustments to goals and actions.